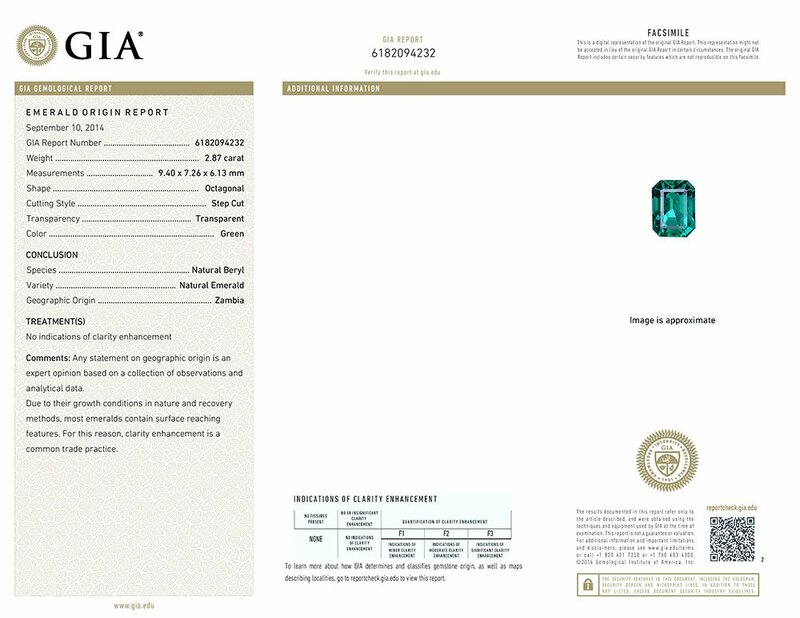 Personal Grading: “A” (on a scale of “A” to “F”) – Comment: Can’t Get better then This! 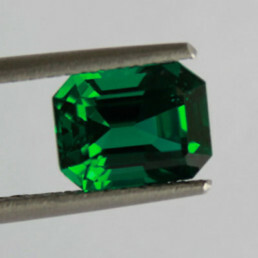 “This emerald is the ‘Rarest of the Rare’ emeralds! 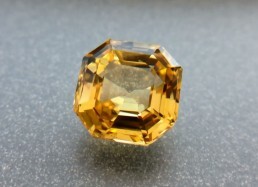 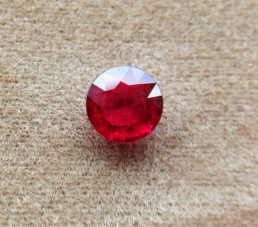 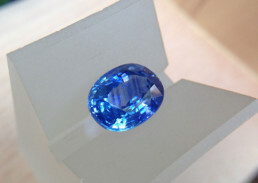 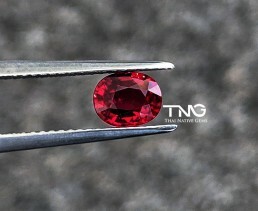 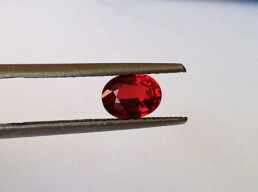 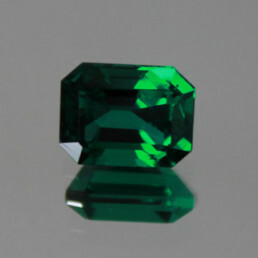 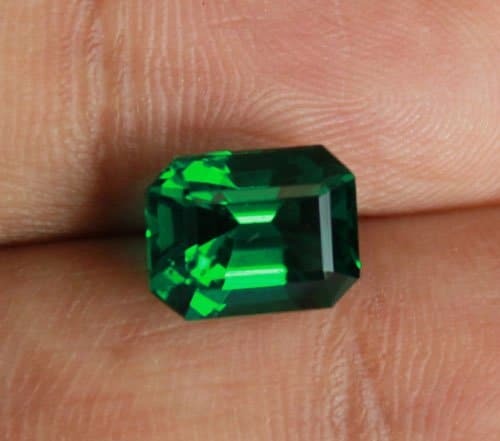 The color is top-grade vivid green and the gem itself is so clean that experts can’t believe it is real. 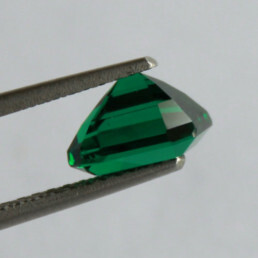 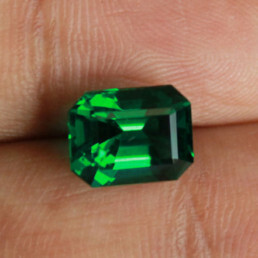 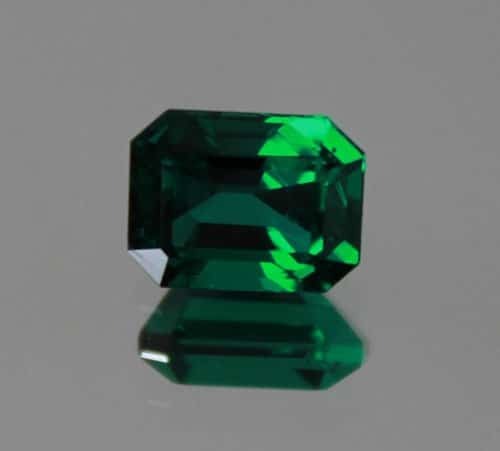 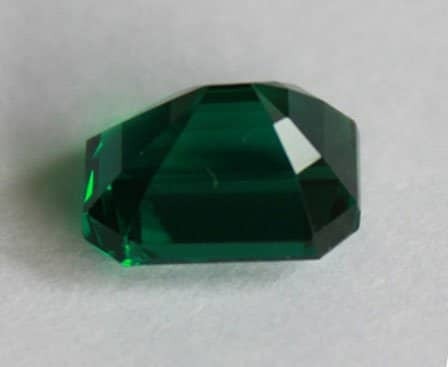 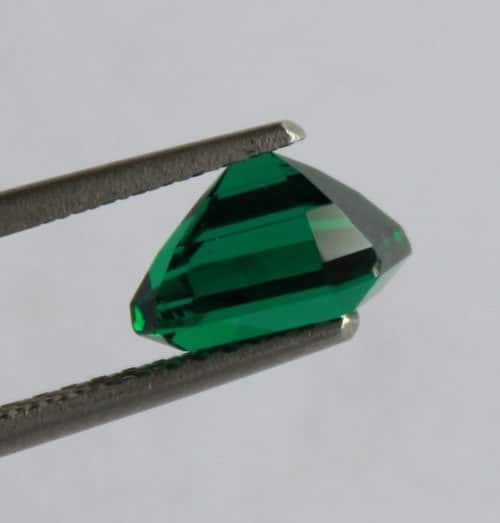 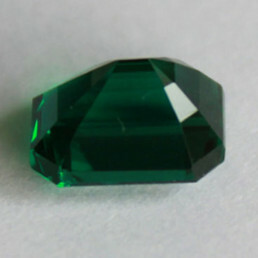 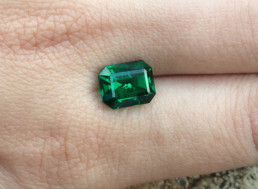 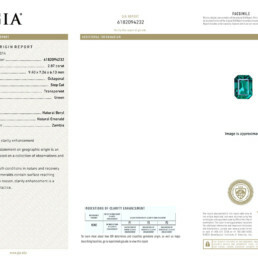 In fact when we sent this gem for GIA certification, the Bangkok lab didn’t have the equipment to check and had to ship it to Hong Kong to verify that it is actually 100% natural emerald from Zambia with “no indications of clarity enhancements!” Exceptionally rare for emeralds of this quality. 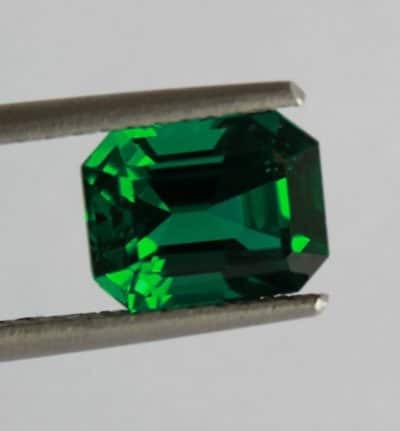 Plus having an amazing luster & crystal and perfectly cut octagon shape, this is one emerald that only can be seen once in a lifetime!